Whilst on holiday in 2004, I did try-dive, and at that moment I knew I had to take this further. 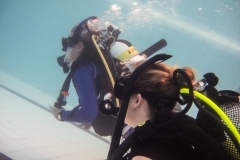 So in October 2005, I completed my PADI open water course. This was the start of an adventure that continues to this day. 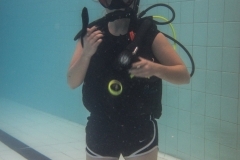 I continued with my PADI training and became a diver master in September 2008. 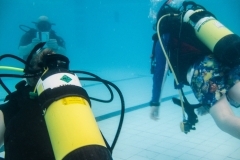 Four years after that, having worked extensively as a dive master, I qualified as an instructor. This allows me to share what has become a passion with other people, which is incredibly rewarding and is something I hope to continue with for many years to come. 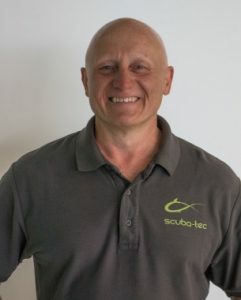 Working as an instructor and running the successful club, Scuba-Tec, has allowed me to dive all over the UK and to many exotic destinations such as the Maldives, Egypt and the Canaries; just to name a few. 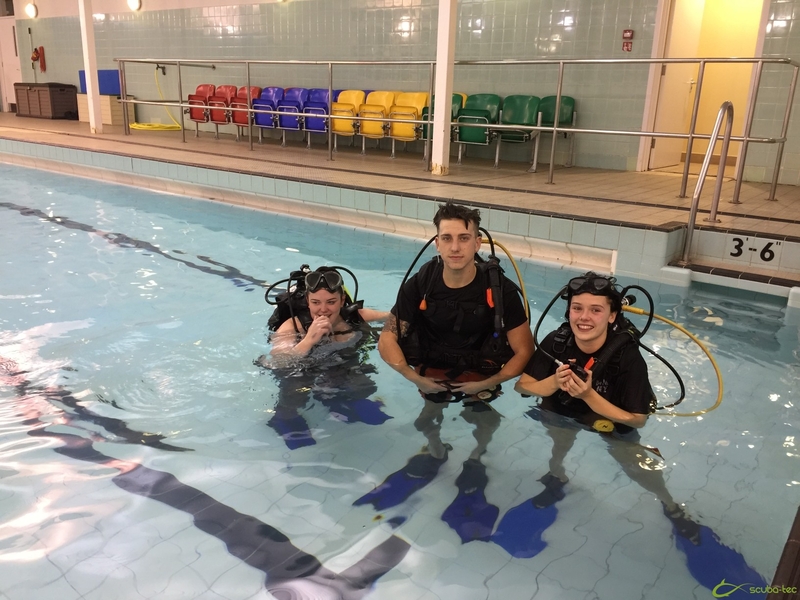 Diving has also allowed me to meet a wide range of people, from various places, allowing me to learn about different cultures and environments, and develop lifelong friendships. 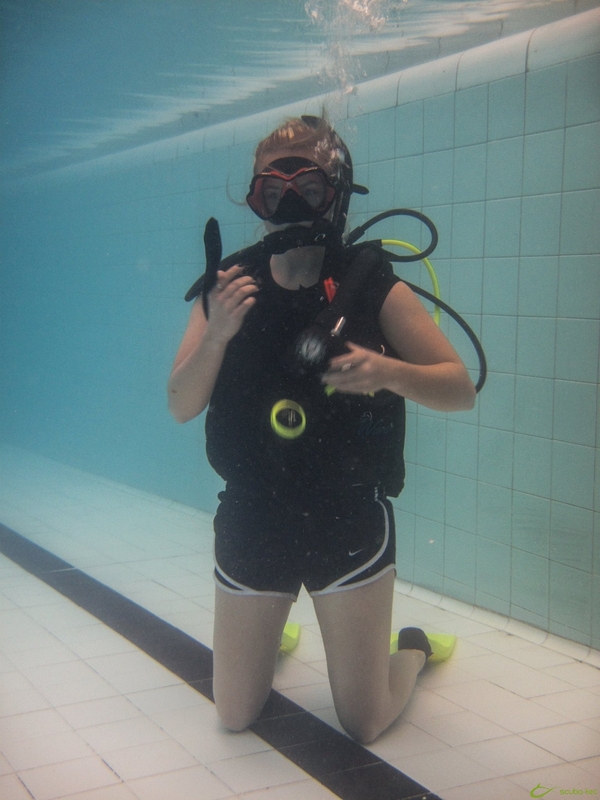 I consider myself very lucky to have discovered scuba diving. 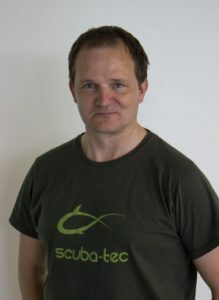 Martin is a Master Scuba Diver Trainer (MSDT). 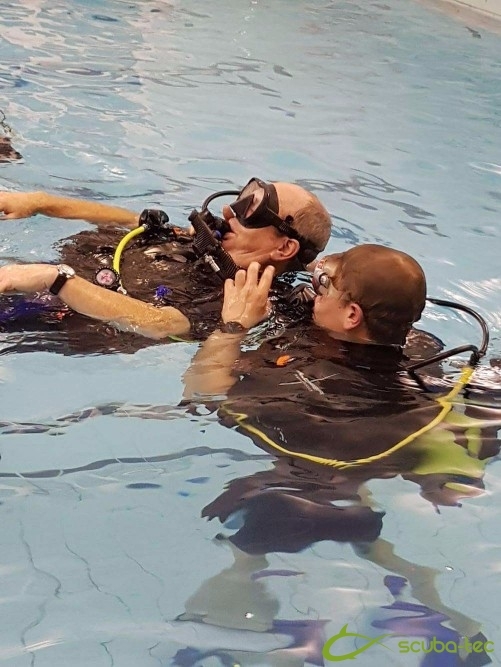 Being an MSDT signifies that Martin has the experience and certifications to offer all the training a diver needs to become a Master Scuba Diver – the ultimate recreational diver rating, through to the first rung of the professional rating of Divemaster professional diver rating. 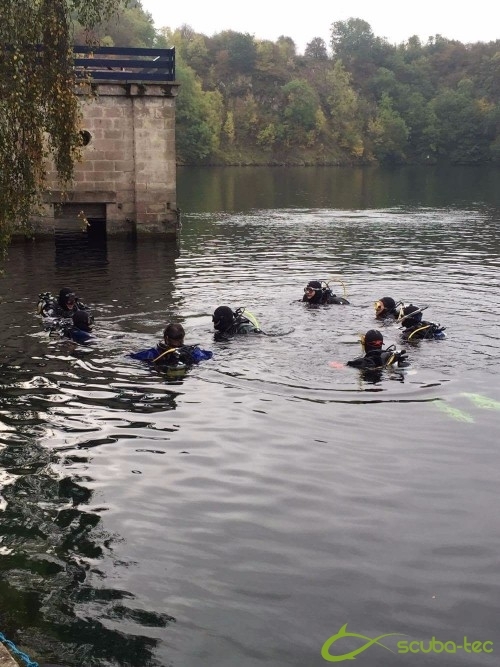 I started my diving journey back in March 2006, with 4°C water temperature on my open water course weekend at Stoney Cove. 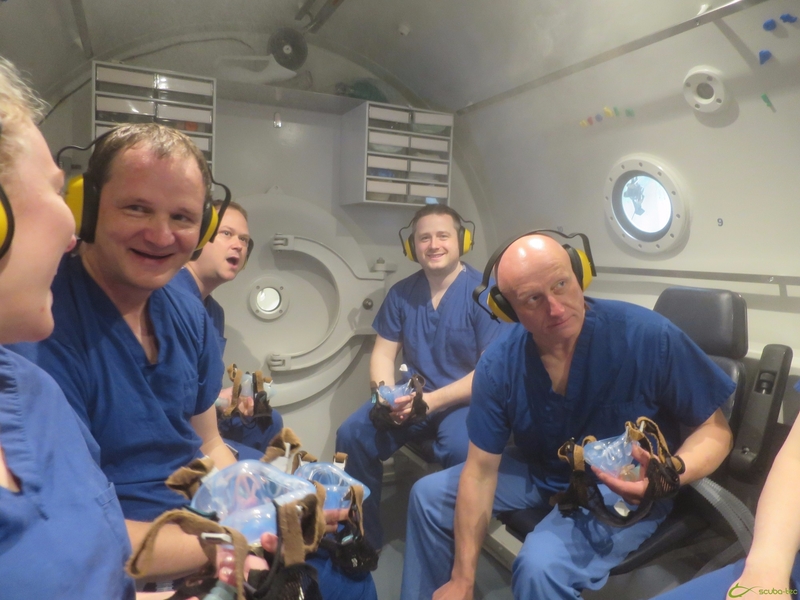 The whole point of learning to dive was that I was going on holiday to the Maldives with my wife who persuaded me it was a really good idea. After getting back from holiday diving in wonderful 28°C clear blue water, seeing manta rays, sharks and moray eels, I have been totally hooked. 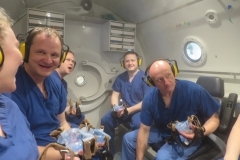 Diving has taken me to some fantastic places in the world, Galapagos Islands, Truk Lagoon, Palau, Cocos Island, Red Sea, Maldives, UK coast line and around various UK inland dive sites. So whether planning a dive trip on interesting wrecks or just sharing a moment in time with large pelagics, diving has given me a lot to be thankful for. 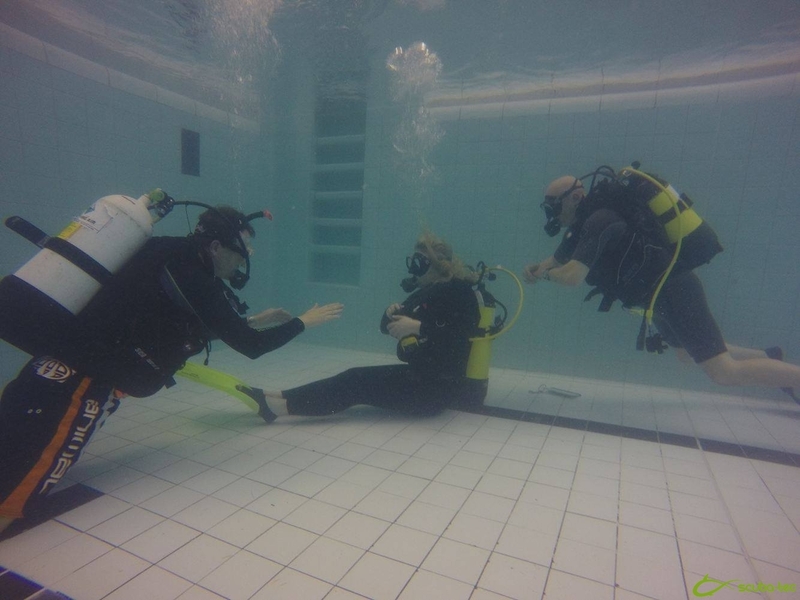 Now as a PADI instructor with Scuba-tec, diving has given the opportunity to meet some fantastic people and the opportunity to help both new divers discover the joys of diving and the continuation of qualifications of those already qualified divers. 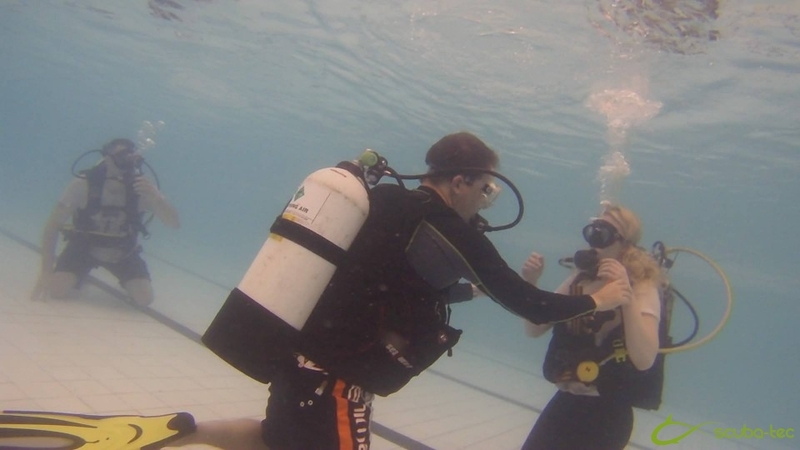 The reward is immense, when you see wide smiles on the students faces on completion of their course and you get to see them continuing their own journey on our club venues or diving trips. 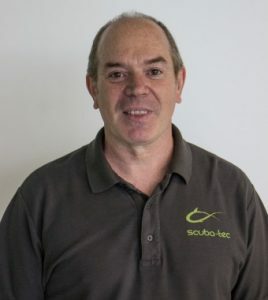 Steve is a Master Scuba Diver Trainer (MSDT). 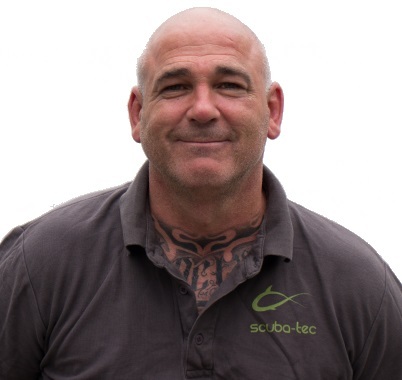 Being an MSDT signifies that Steve has the experience and certifications to offer all the training a diver needs to become a Master Scuba Diver – the ultimate recreational diver rating, through to the first rung of the professional rating of Divemaster professional diver rating. 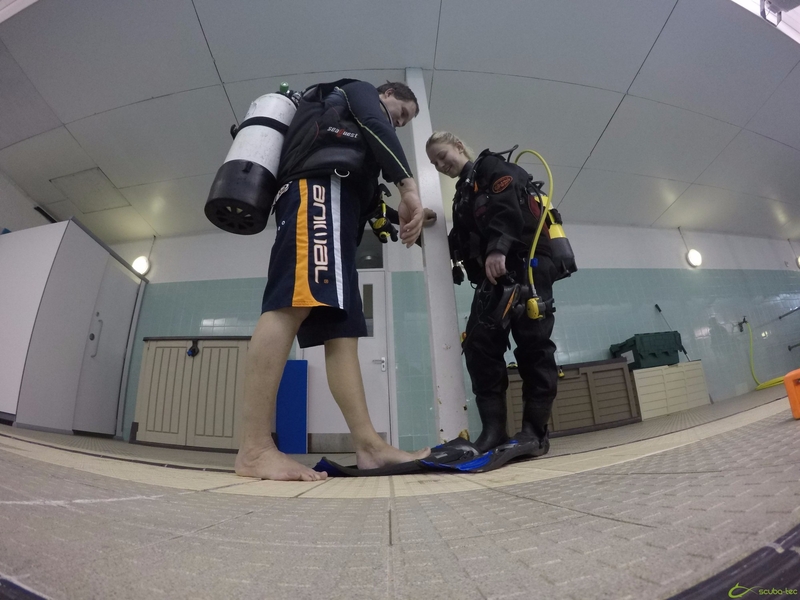 I learnt to dive whilst at university in Newcastle upon Tyne and have now been diving 25 years. 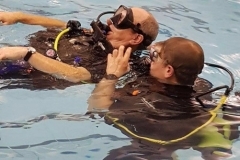 My first open water dive was at Crummock Water in the Lake District and since then I have dived in some fantastic locations in the UK from the World War 1 German fleet at Scapa Flow in the Orkneys to the bottom edge of Cornwall. In addition, I’ve dived some great locations and seen some amazing sights across the world including penguins and lizards in the Galapagos Isles, night dives with sharks in the Cocos Isles and Pigmy Sea horses in Indonesia. 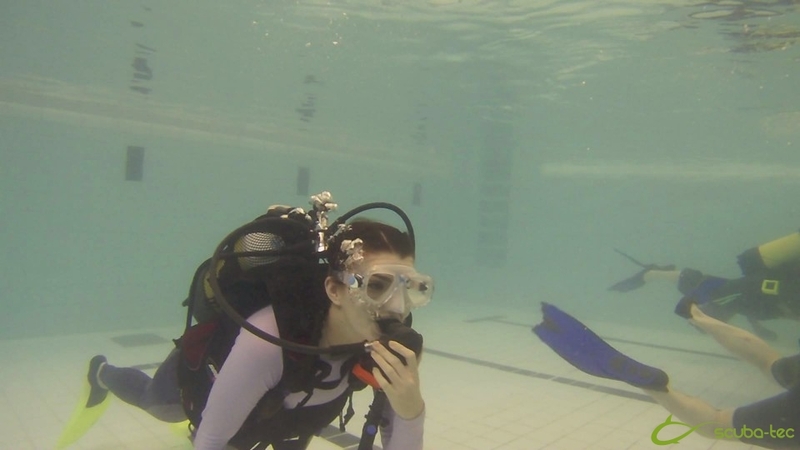 I first started diving on my honeymoon in Cyprus and actually ended up spending almost 2 days learning to dive out there while my wife went sunbathing! 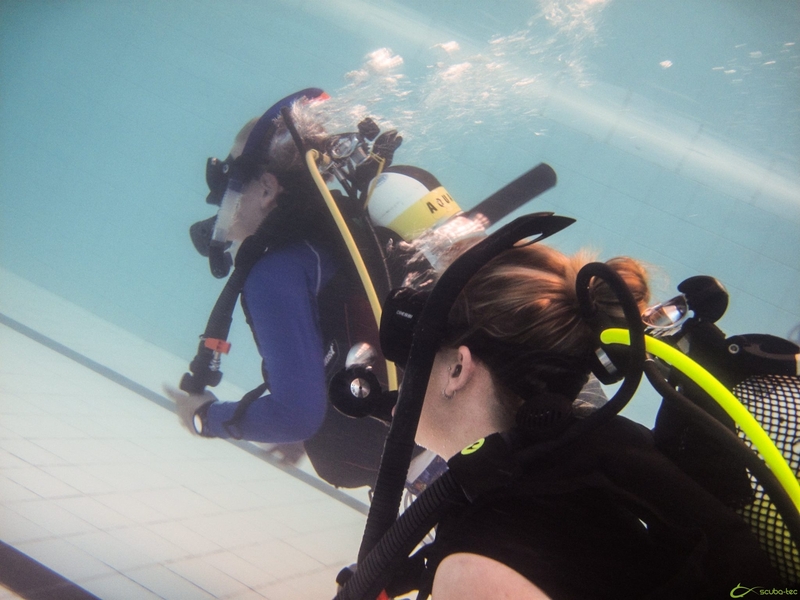 🙂 When I got back to the UK, I then continued my dive learning and achieved my full Open Water Diver qualification. 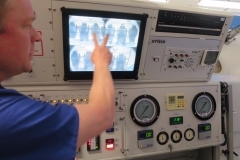 I’ve been hooked ever since, adding a variety of speciality courses to my diving repertoire from Deep and Wreck diving to Nitrox and Rescue Diver. 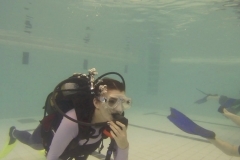 I have now reached a point where I would like to help others learn to dive and so have started my Divemaster course which is the first step into the world of PADI professional diving qualifications. 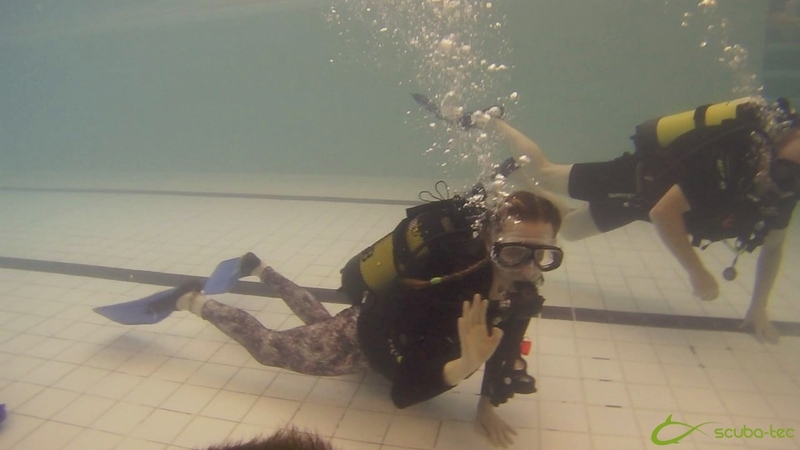 I’m really looking forward to meeting lots of new people and helping them through their first breaths in the underwater world. 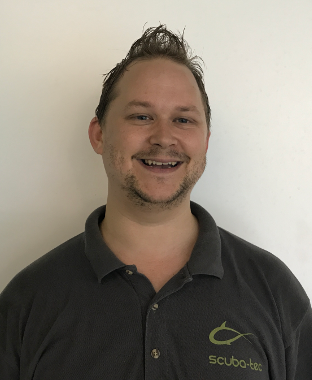 Dan has been diving for over 4 years now and is working towards his first PADI professional qualification to become a divemaster. 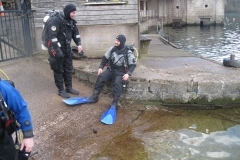 Favourite UK dive site: Stoney cove in Leicester, I still love the Stangarth! 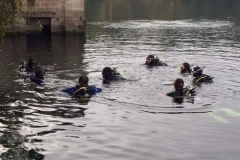 I got into scuba diving a little bit later having been into my bikes and other adrenaline hobbies. My first taster was in the warm waters of Turkey. 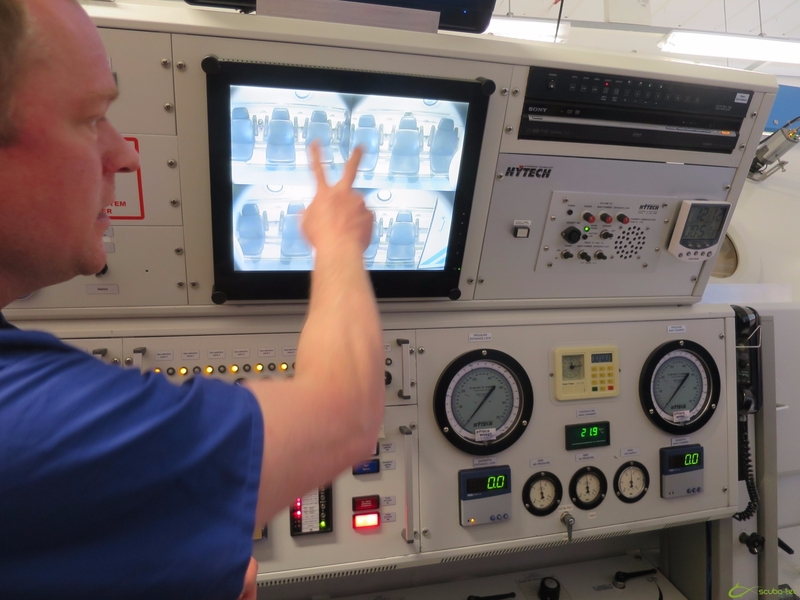 I was one of them holiday makers who got chatting to the ‘try dive’ reps as they approached us on our sun loungers and signed up for a taster session. Well that was it I was hooked and not just a way to escape the wife! 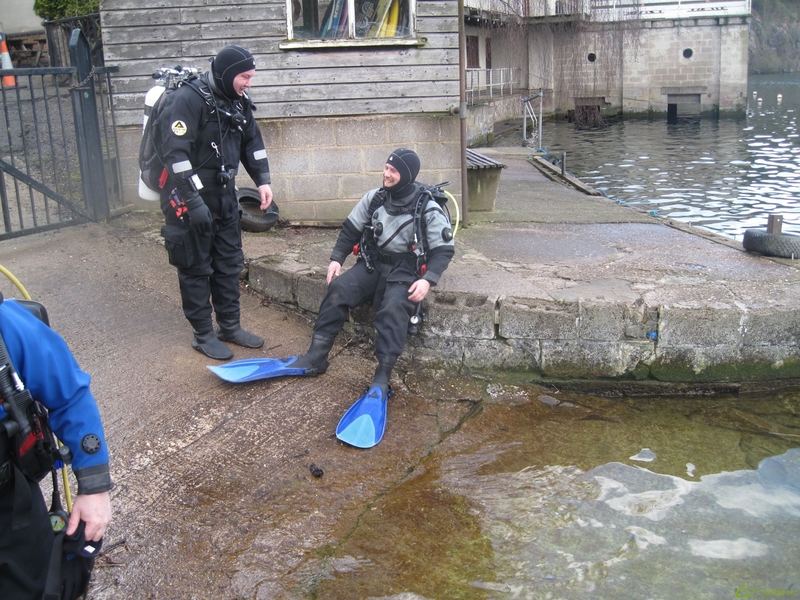 From that day back in 2009 I have developed my skills and acclimatised to UK diving as well and have never looked back. Diving not only enables you to see some amazing things but is a great way to meet friends! 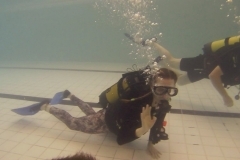 I am now an Assistant Instructor with many speciality courses behind me, after working my way up from recreational diving to a PADI professional. 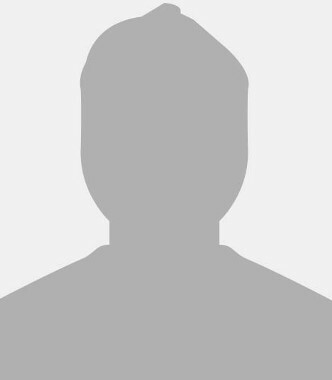 Paul is an Assistant Instructor. 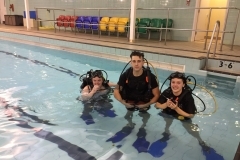 Teaching scuba diving allows Paul to share his love of the aquatic world with others while doing what he enjoys – being in, around and under water. 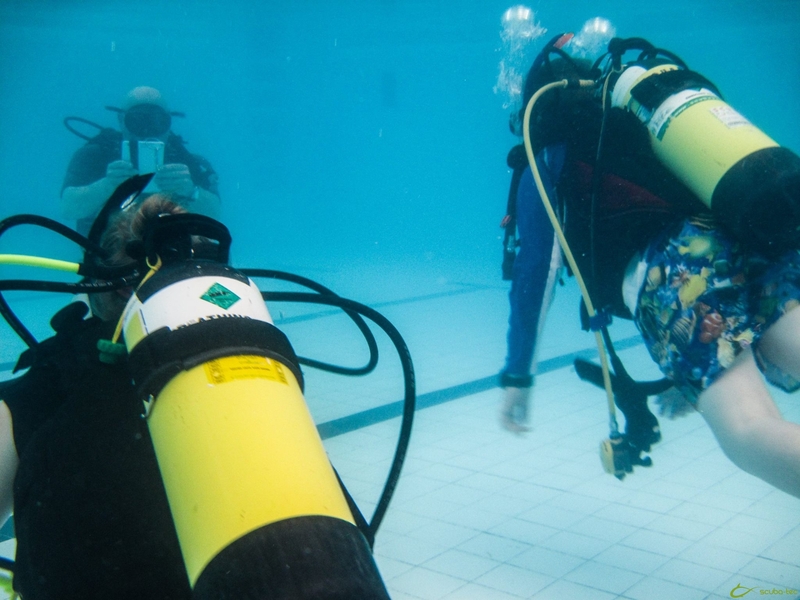 Chris is a Divemaster Candidate.